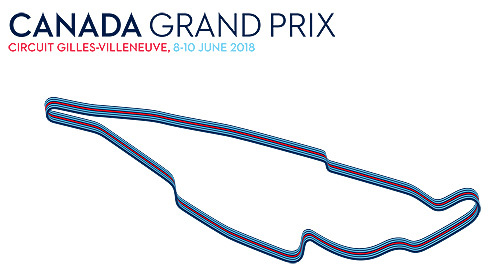 From the tight and twisty Monaco circuit the Williams Martini team moves to the Circuit Gilles Villeneuve for the 2018 Canadian GP. This track brings long straights as well as some very heavy braking which requires a lower downforce setup. 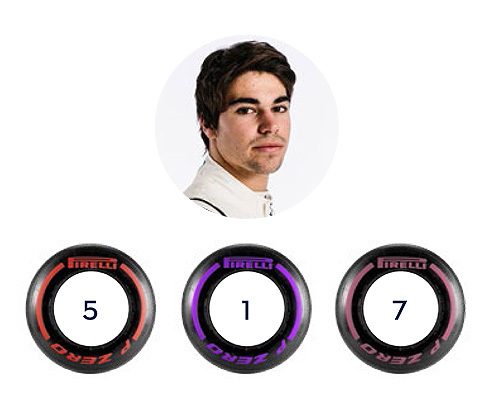 For both Williams drivers Lance Stroll and Sergey Sirotkin they are both looking forward to this race. For Lance notably it is his home race, a race that saw him score his first points in 2017. For the Williams team after the disappointment of Monaco they are continue to push forward and are looking to get good results from both drivers. We’re off to Canada for round seven of the Formula One World Championship. Montreal holds fond memories for the team, not least because it’s Lance’s home race, but also because it’s the scene of his debut points-scoring finish in his rookie season last year. Starting 17th on the grid, Lance recovered from a disappointing start to the weekend to take ninth at the chequered flag in front of his home crowd. Sergey, meanwhile, makes his first appearance at Montreal, having never previously driven the Circuit Gilles-Villeneuve. We are all looking forward to returning to the fantastic city of Montreal. It is of course Lance’s home race, and also where he scored his first Formula One points last year in his rookie season, so it holds good memories. It is a very different track to Monaco; it is much faster with some very long straights and so we generally lean towards running lower downforce levels on the cars. It is also tough on the power unit and brakes. In other respects however, it has some interesting similarities to Monaco with some low-speed corners, a low grip surface and it is difficult to get temperature into the tyres. 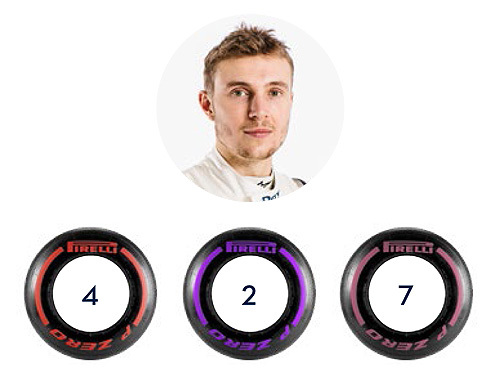 We once again have the hypersofts as our qualifying tyre, which is a great tyre for grip, but it gives us some challenges with endurance during the race. As a team we didn’t exploit the stronger potential we had in the car in Monaco due to some very unfortunate errors, but we have regrouped and will be back in Canada with the aim of doing our very best to get good results on both sides of the garage. I’ve never driven the circuit in Montreal so I’m looking forward to driving there. It’s a very tricky and old school track which I know I will enjoy a lot. There’s a good mix of complicated chicanes and braking zones with no room for mistakes, so all the things I like. I’m looking forward to Canada, it’s going to be a good race. I can’t wait to get to Canada as it is my favourite race of the year. It’s the one I look forward to the most and I am excited to be going back home. There is a grandstand for my fans this year and that will be very special. The track is cool and has some character. You have to get close to the walls, it’s bumpy, technical and narrow in parts, but overtaking is possible. For me, this is a very exciting race. When you in hell remember me Hemmorhage!!! I'm going to hell when I die if there is a hell, Hemmorhage what about you are you going to hell when you die? ...We should catch up in hell and chat about Formula 1.